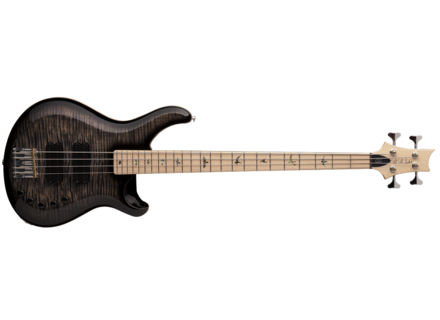 Gary Grainger 4-String Bass, 4-string bass guitar from PRS in the Gary Grainger series. PRS introduces the evolution of the Gary Grainger Signature bass line with the new Gary Grainger available in 4 and 5 strings. More details here for the 4 string model and there for the 5 string version. [NAMM] Aguilar DCB and Super Single bass pickups Aguilar will soon launch two new Soapbar-style DCB and Super Single bass pickups. [NAMM] Nikki Sixx signs a Schecter Sixx Bass Schecter welcomes to its artist roster the Mötley Crüe founder and bass player Nikki Sixx, who signs a Schecter Sixx new instrument.